The prairie dog is reviled by some, while others want to protect it. The Colorado Department of Transportation has a policy to give them space. 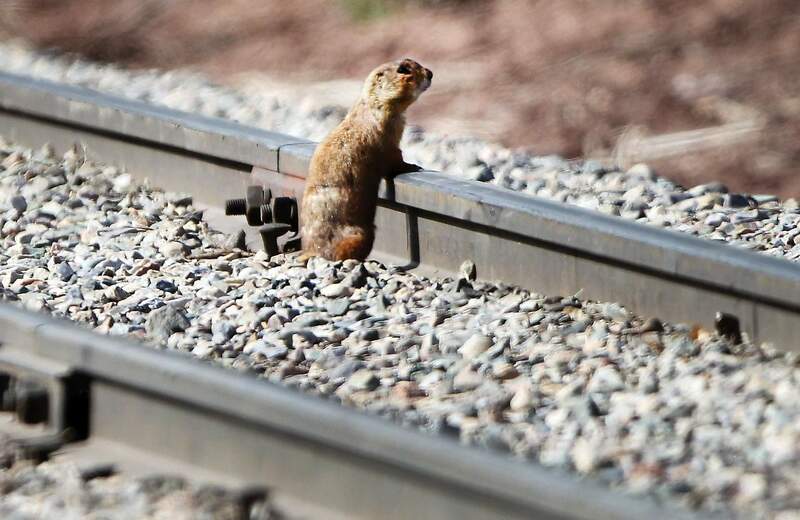 The prairie dog population has grown over the last few decades, leaving nothing but bare earth in some areas along U.S. Highway 550 in the Animas Valley north of Durango. A Gunnison’s prairie dog keeps a close eye on its surroundings alongside U.S. Highway 550 in the Animas Valley north of Durango. The prairie dog, reviled by landowners and rejected in most parts for potential protection as a threatened or endangered species, nevertheless has the sympathy of at least one public body. Starting in 2007, the Colorado Department of Transportation developed a policy which, if not beating the drum for the rodent, at least aims to maintain a viable population of the critters. 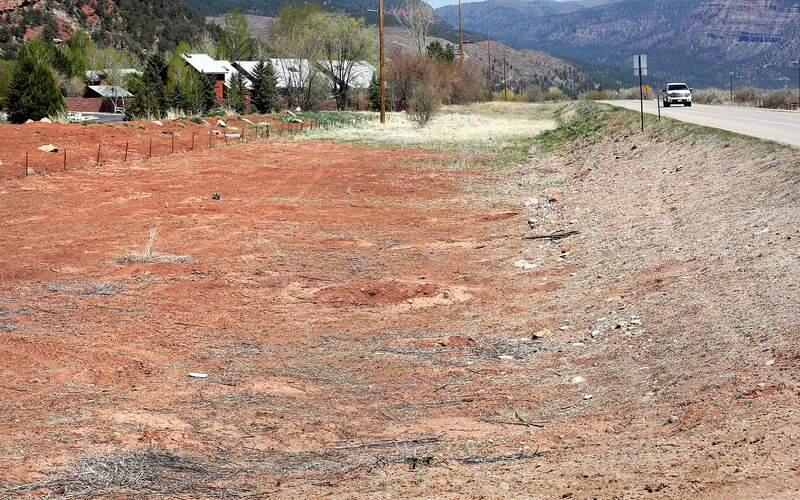 Two documents guide the agency’s treatment of prairie dogs when their towns, as collections of burrows are known, are in the proximity of a CDOT project site. A case in point is in Durango, where the intersection of U.S. Highways 550 and 160 at the DoubleTree Hotel is being reconfigured. Two areas inhabited by prairie dog towns are cordoned off. The species needs all the help they can get, said Taylor Jones, a prairie dog advocate with WildEarth Guardians in New Mexico. The organization two weeks ago sued the U.S. Fish & Wildlife Service for refusing to list the Gunnison’s prairie dog for protection. The agency said urbanization, agricultural operations and livestock grazing don’t threaten the prairie dog to extinction in the foreseeable future. In the Four Corners, populations of the Gunnison’s prairie dog have declined 98 percent from their historic peaks, Jones said. The plague is a great leveler of prairie dog populations, she said. Five species of prairie dogs exist, one in Mexico and four in the Western states. In Colorado, the Gunnison’s prairie dog is found south from Gunnison County, then eastward to the San Luis Valley and north to the Wyoming line. The white-tailed prairie dog occupies the northwest corner of the state while the black-tailed species lives along the Front Range and eastward into the plains. 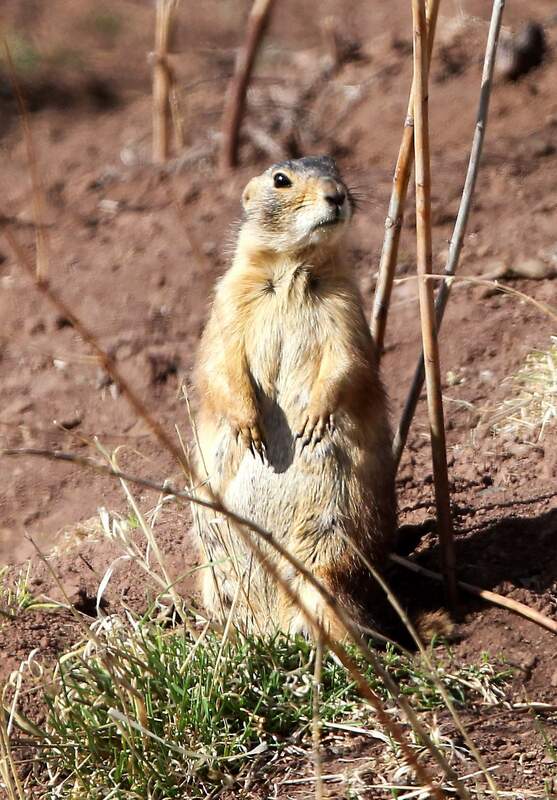 The Utah prairie dog is protected by the Fish & Wildlife Service as threatened, Jones said. The Gunnison’s prairie dog finds no favor with ranchers and homeowners. Rancher Ed Zink, a lifelong resident of La Plata County, recalled his childhood on his family’s Waterfall Ranch in the Animas Valley. His family grew corn, alfalfa, potatoes, grass, oats and barley. Access was via County Road 203. By that time, Highway 550 cut a path through the valley and farmers quit growing or sold out to land developers, Zink said. Subdivision occupants didn’t irrigate and absentee owners would neglect their property, he said. Zink said he continues to irrigate, and that keeps the population down. Still, he recently had to euthanize a saddle horse that had stepped in a prairie dog hole and broke a leg. Lawler, the CDOT wildlife biologist, said the agency doesn’t normally engage in prairie dog control along its rights-of-way during resurfacing or roadside sweeping. In 2007, what came to be called the prairie dog statement laid out the CDOT general attitude toward the prairie dog, Lawler said. Two years later, the agency’s early approach to the situation became policy. “We needed a protocol as we saw the prairie dog being pushed around by development and losing terrain for shelter and forage,” Lawler said. “The policy was specific to our projects. Now, at project sites, black silt fencing made of a synthetic fabric used in erosion control is stretched around the perimeter of a prairie dog town. Prairie dogs respect the limits because they like to see where they’re going, Lawler said. Since they can’t see through the silt fencing, they tend to stay put, he said. Instead of fencing off prairie dog towns, CDOT encourages prairie dogs to relocate by manually collapsing their burrows. CDOT advises private landowners adjacent to agency rights-of-way on ways to control prairie dogs, Lawler said. If property owners have a special-use permit to work from a CDOT right-of-way, they must follow control techniques approved by Colorado Parks and Wildlife, he said. CPW tries to prevent federal listing of prairie dogs because federal oversight brings multiple regulations and costs.